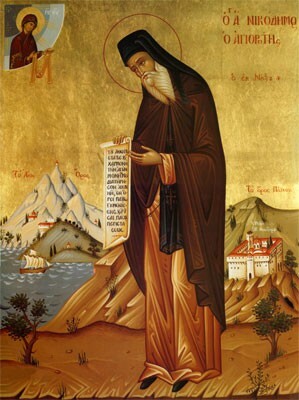 St. Nikolai Velimirovich: . . . what selfishness can there be in a man’s caring for the dead . . .
Man is sublime when he cares for the living; man is more than sublime when he cares for the dead. A man often cares for the living out of selfishness. But what selfishness can there be in a man’s caring for the dead? Can the dead pay him, or express their gratitude? Some animals bury their dead; giving them to the grave, they give them over to forgetfulness. But when a living man buries a dead one, he buries a part of himself with the dead man and returns home carrying a part of the dead man in his soul. This is especially clear – terribly clear – when a kinsman buries a kinsman, and a friend a friend. O gravediggers, in how many graves have you already been buried, and how many corpses live in you! This entry was posted in Sayings from Saints, Elders, and Fathers, St. Nikolai Velimirovich and tagged Corpse, Death, Forgetting, Friends, Remembering Death, Selfishness, Soul on April 29, 2015 by ocqadmin. 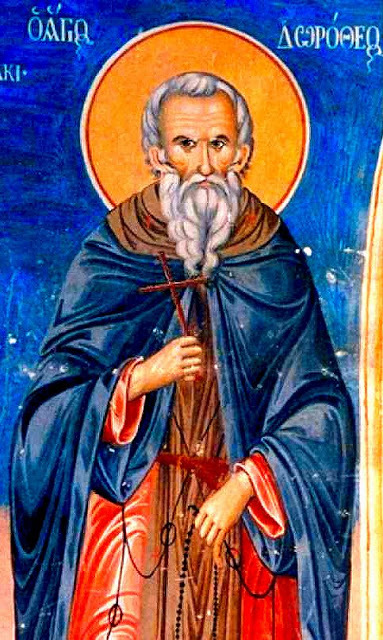 St. Peter of Damaskos: . . . We are not in the least interested in examining our life . . . This entry was posted in Sayings from Saints, Elders, and Fathers, St. Peter of Damascus and tagged Attentiveness, Comfort, Death, Demons, Habits, Intellect, Living in the World, Material World, Persistence, Prayer, Quotes from the Philokalia, Remembering Death, Scripture Epistle 1 Peter, Scripture Gospel of Matthew, Spiritual Warfare, St. John of Damascus, Worldliness on August 29, 2013 by .